It’s slightly ironic that a film that is named after the photo development system Kodachrome, essentially revering print photography, is streaming online, a testament to the ways in which we now use technology. “Kodachrome” is set in the final few days of Kodachrome’s existence as a father and son take a trip to the photo lab in Kansas before they run out of time to develop their film. 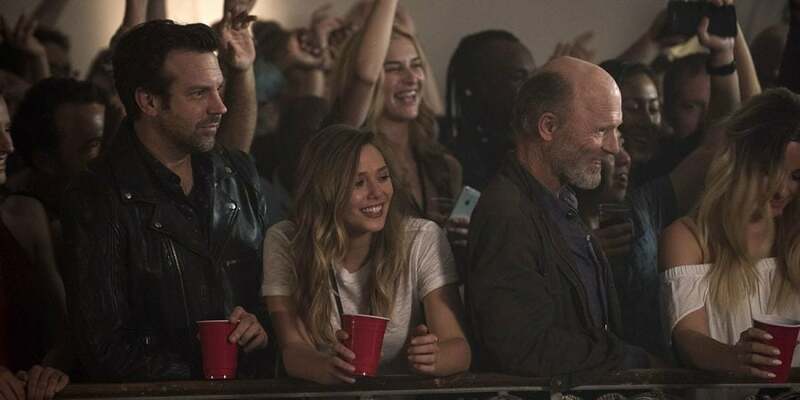 In the movie, Jason Sudeikis plays Matt, a man convinced by his estranged dying father (Ed Harris) to make the trek along with his father’s nurse (Elizabeth Olsen). Sudeikis is most well known for his skill as a comedian, but his performance in “Kodachrome” allows him to expand on his talents on an actor and reach emotional depths that audiences haven’t seen before. “Kodachrome” also provides subtle commentary on the world we live in now, along with the almost complete switch from analog to digital in all aspects of life. While it may not be the most mainstream hit on the streaming platform, it’s still a film well worth your time. Plus, if you really want to lean into your hipster tendencies, a movie revolving around vintage film development is perfect for you. Following a successful movie in 2014 and an even more successful first season on Netflix in 2017, the reign of the satirical comedy-drama “Dear White People” is far from over. The show has been lauded for narratives that hardly shy away from controversial topics that are affecting black lives today and for the unique perspectives it offers on each issue. “Dear White People” was incredibly relevant when it first premiered and its relevance has only increased, considering the obstacles people of color face today. Throughout the show, characters often face social injustice as they attend a predominantly white university that prompts many of the conflicts within the story. The cast is primarily made up of younger talent, which allows the actors, the characters and the show as a whole to grow as time goes on. 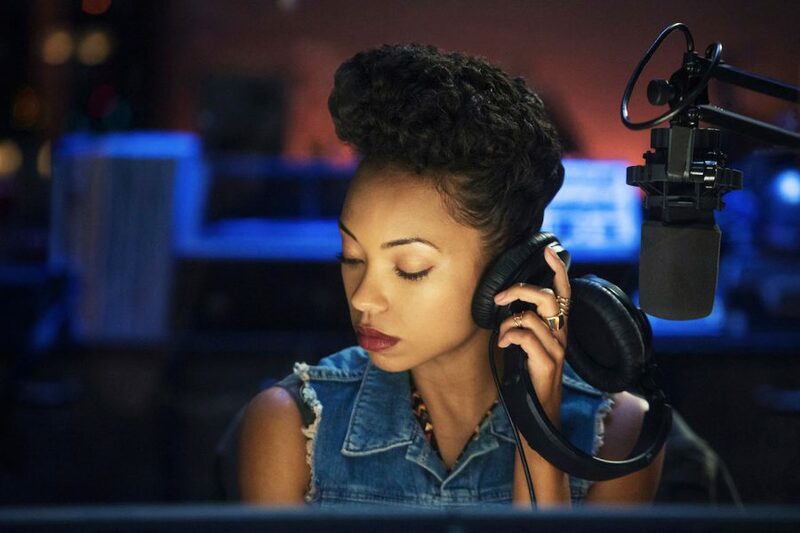 Netflix released the entire second season of “Dear White People” on Friday, May 4, which gives you the perfect amount of time to watch all of the episodes before finals roll around. Or watch them during finals – or even instead of finals. The choice is yours.